Bio – Is it Yerself? 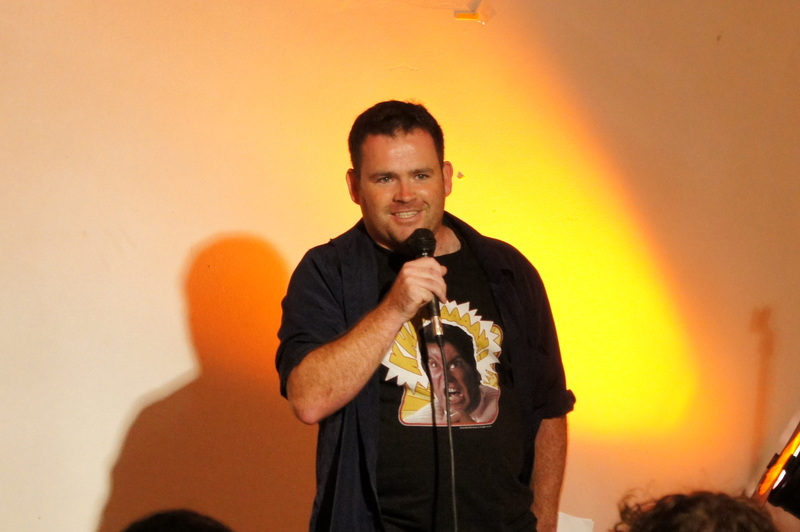 Dave Keeshan is an Irish born comedian that has been living in Sydney for 10 years. Dave started his professional life as an Electrical Engineer during what is now known as the dot com bubble. He travelled the world working on cutting edge technology, taking him from Ireland to the US and finally Australia. 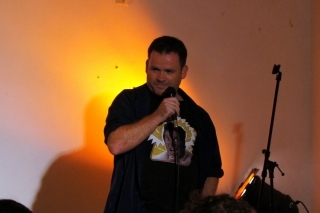 Dave’s first foray into comedy was telling jokes as the half time entertainment for the North Bondi RSL trivia. After a few years of this, for which he is still known to many as simply Jokeboy, Dave decided to see if he had more than just a funny accent and tried his hand at stand up. He was pleasantly surprised to find out that the random thoughts inside his head were actually amusing to large groups of people. 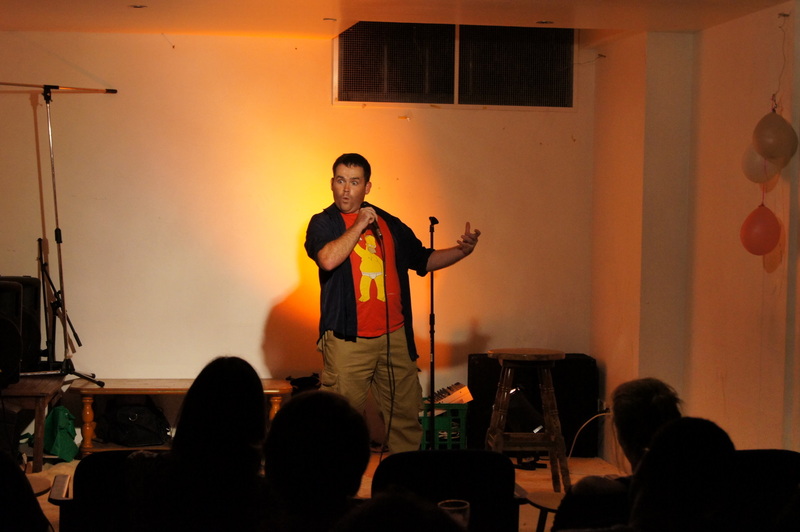 Dave has been a consistent regular on the open mic and competition scene for two years, but is now also performing as MC and support. Dave’s humour relies largely on the outsider view of society having lived in a foreign land of some kind for 12 years. He finds that he is afforded a latitude to discuss certain topics that a local comedian might not. He is also informed largely by the process of assimilation into Australian culture which was capped when he became an Australian after writing Don Bradman as the answer to every question on the Australian test. 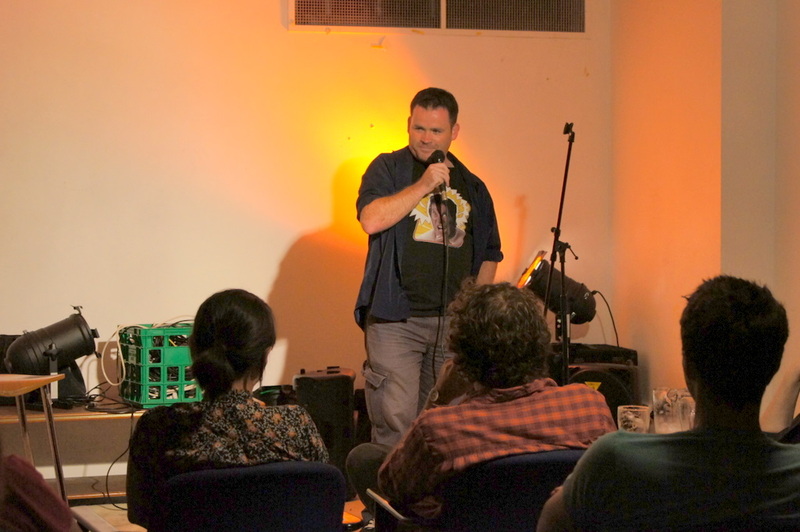 Dave mainly performs around Sydney, but has also performed internationally with gigs in Ireland and Germany, he is also terrified of time travel. 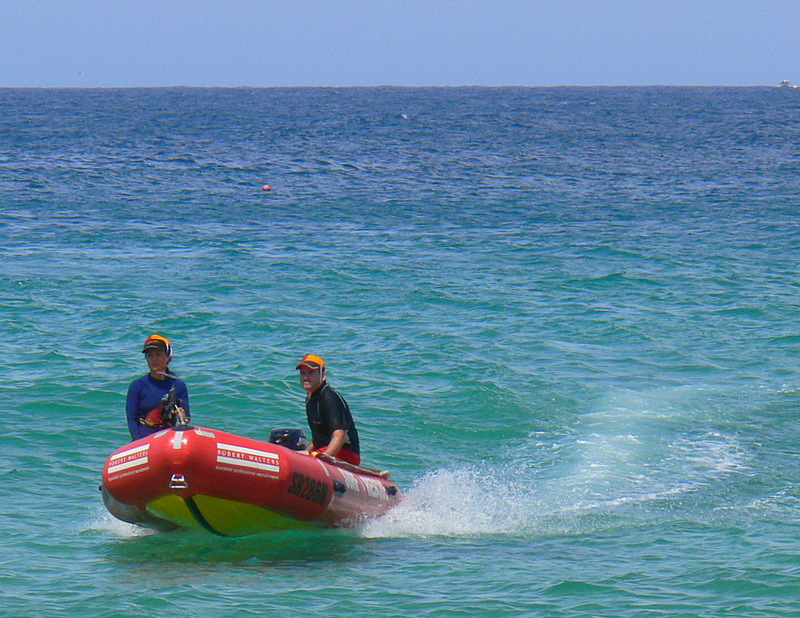 Dave is available for support, MCing and event organisation in and around the Sydney area. 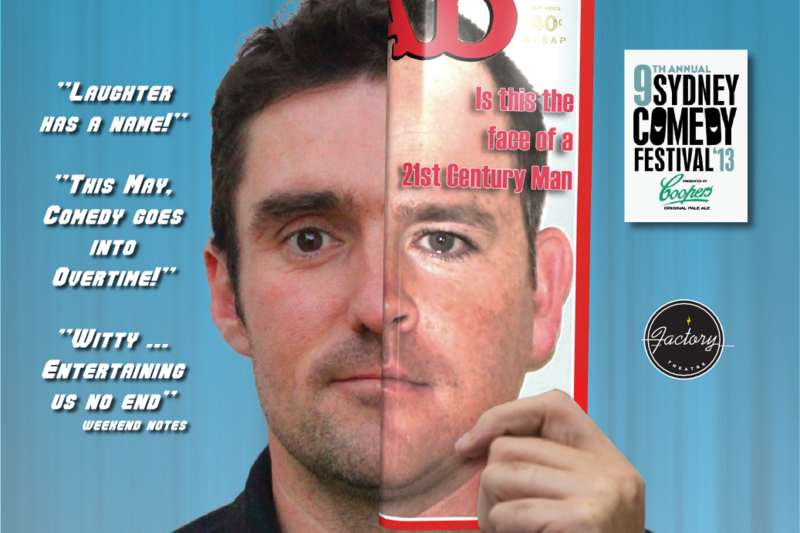 Dave Keeshan, definitely Irish, definitely a comedian.